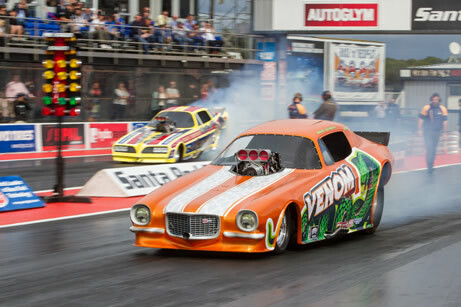 Like all forms of motorsports, Drag Racing is split into assorted categories to equalize performance. 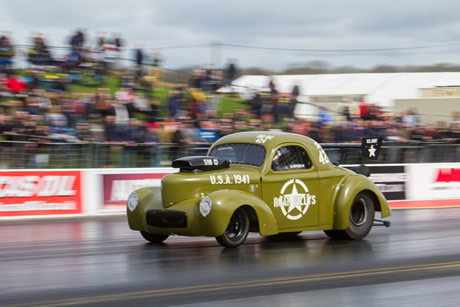 There are two major groups - the Professional and Sportsman racers. 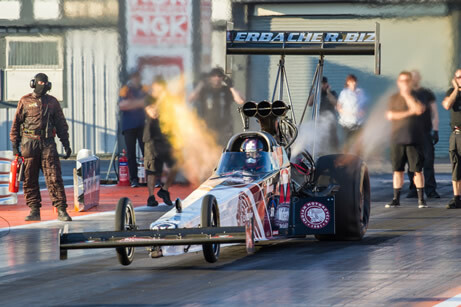 In professional racing two competitors race for the fastest time over a straight quarter mile run (1000 foot for Top Fuel) reaching breathtaking speeds of 300mph in under 4 seconds! 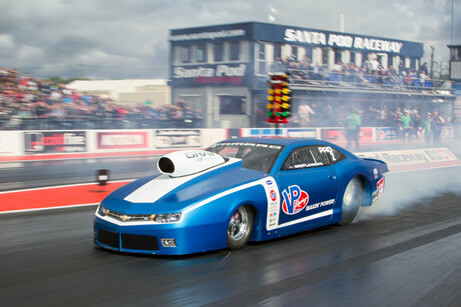 In Sportsman racing a handicap system is used to provide close racing between cars in a timed bracket. 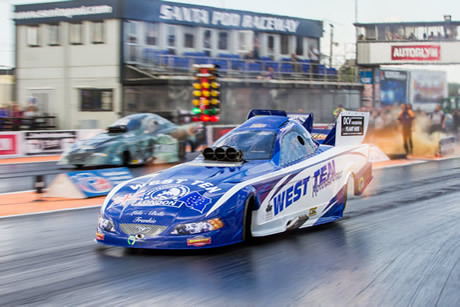 These cars run on Nitro Methane and can reach speeds of up to 300mph accelerating from 0 - 100mph in under one second! 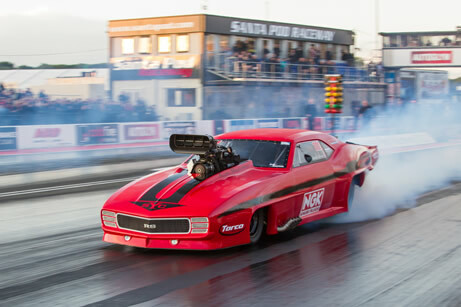 Running on less expensive fuel but almost as fast as their nitro cousins and highly competitive. 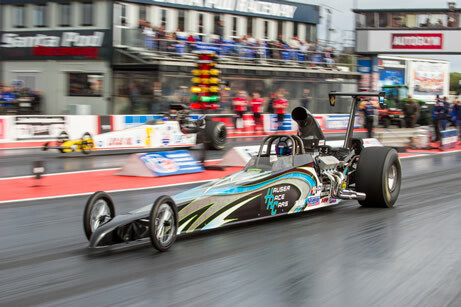 Dragsters and Funny Cars compete together. 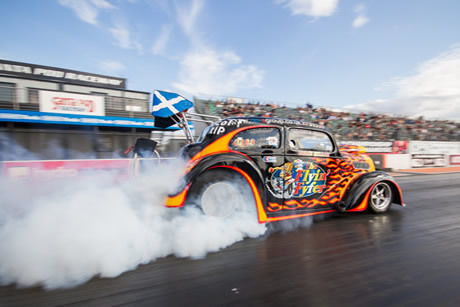 Petrol-burning doorslammers with very tight sets of rules governing appearance and specifications. 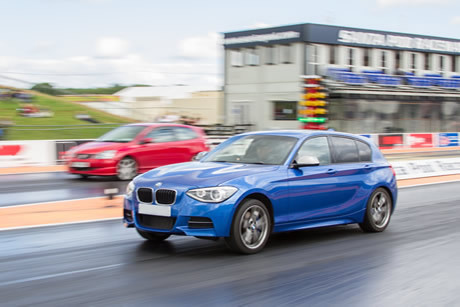 Cars closely resemble production models, but are capable of hitting 6-second passes on the track! A heads up (No Breakout) class where different types of cars run to different indexes. 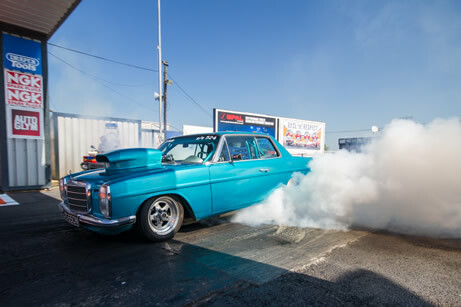 Classes for all body styles, chassis options and induction types. 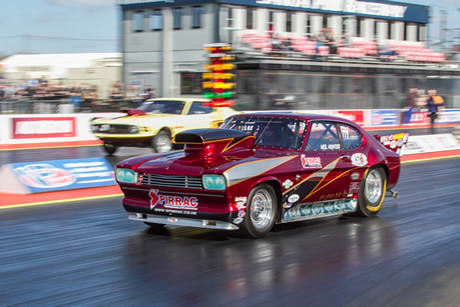 Allows full bodied cars and dragsters running in the 8.90 sec index. Comprises mostly full bodied cars running in the 9.90 index. 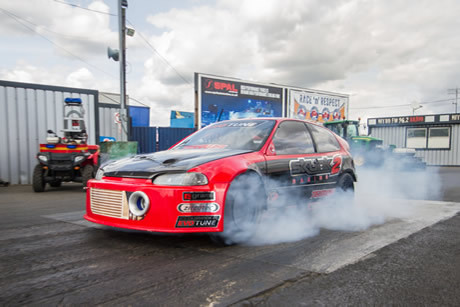 A well established class with high entries producing competitive and tactical racing. 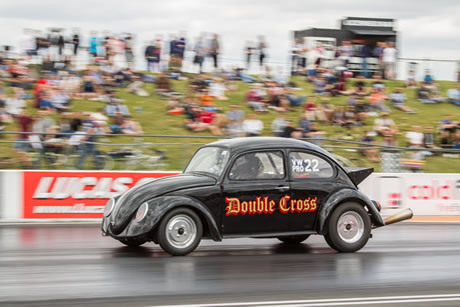 Full-bodied cars running to the 10.90 second index. 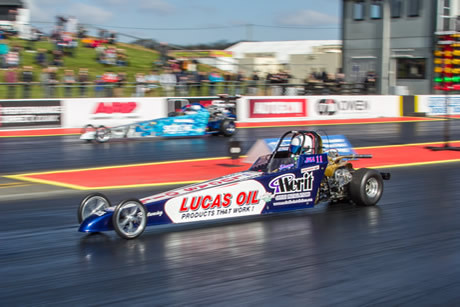 Cars and dragsters running to indexes between 6.00 and 8.99 seconds. 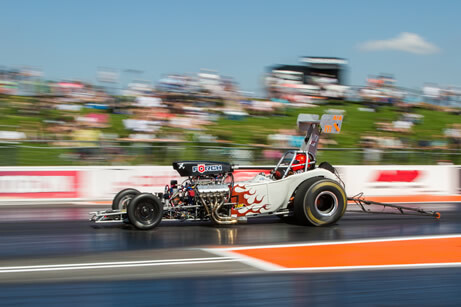 Cars and dragsters with a bracket of 9-11.99 seconds. 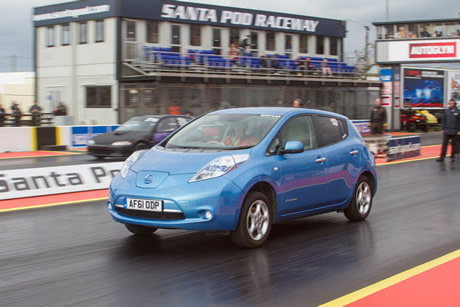 Includes a mixture of vehicles running 12 seconds or slower. 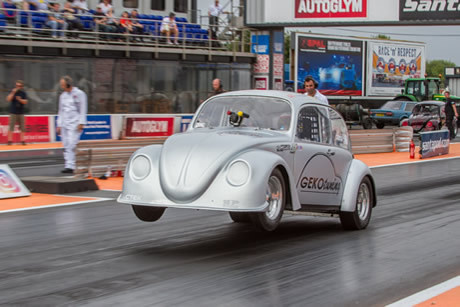 This is the entry level class for car racing. 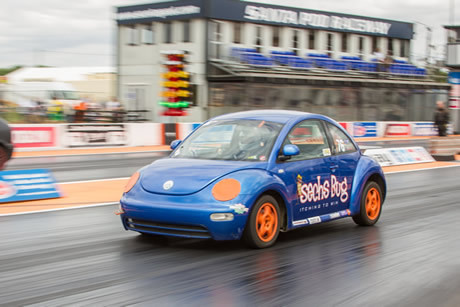 Offering 8-17 year olds the chance to race with the grown-ups! 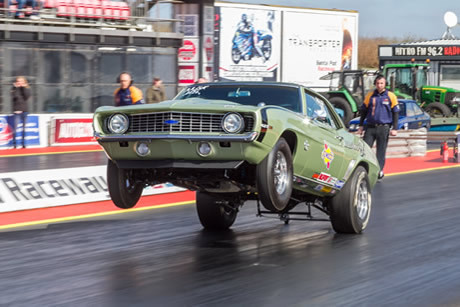 A class dedicated to the memory of the old school Amercan Muscle car racers of the 60’s & 70’s running Dial In racing for pre-1980 cars only. 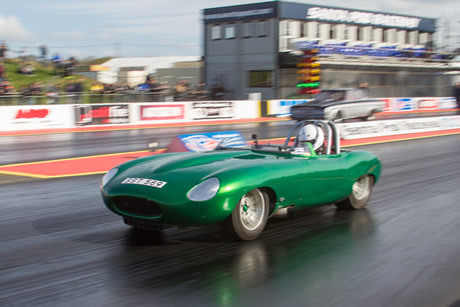 Entries must run 15 seconds or quicker, no power adders permitted. 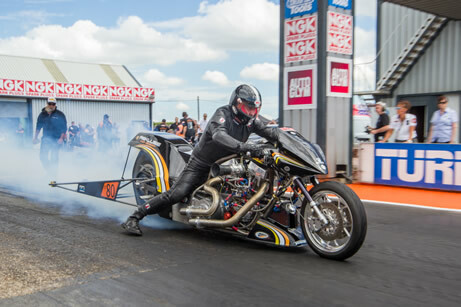 A combination of Top Fuel Bikes and Funny Bikes. 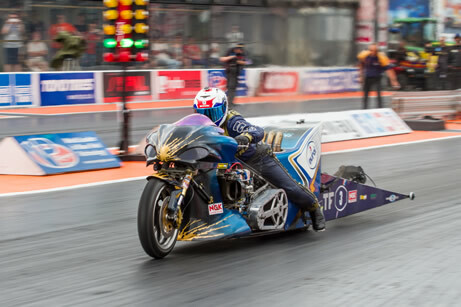 The Top Fuel Bikes are mostly 4 cylinder motors producing 1000 bhp and are capable of running low 6 seconds at 220 mph plus. 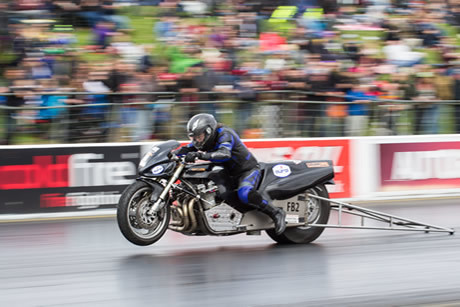 Funny Bikes are lighter, more nimble and can be built with a turbo, nitrous oxide or run on alcohol fuels. 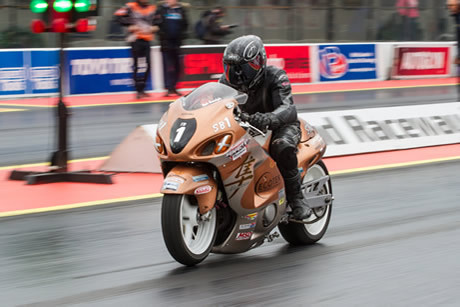 This hugely popular category is also an "anything goes" class, with the sole restriction being that the machine has a maximum of two cylinders. 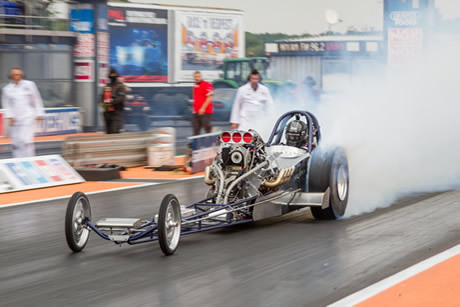 That means nitromethane, fuel injection and supercharging are in, as are thundering, awe-inspiring high six second 200mph performances. 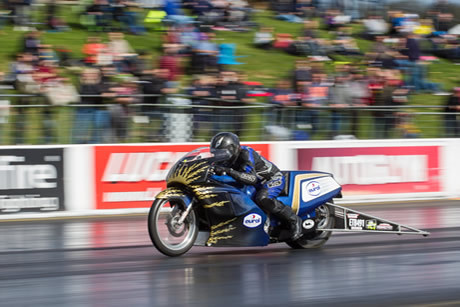 These bikes are built to very tightly controlled regs helping to ensure that the emphasis is on rider skill and tuning expertise - the key to their lightning reactions, mid to high seven second ETs and ultra competitive racing. 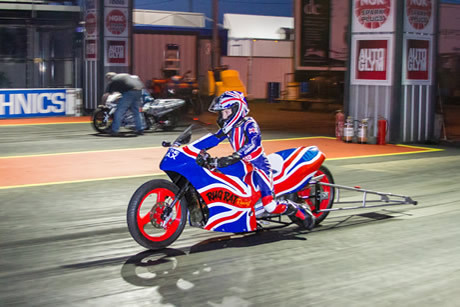 Stretched out bikes with no wheelie bars and treaded tyres. 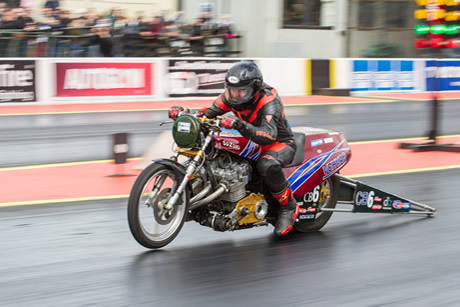 These bikes sport big turbo or nitrous conversions. Almost anything goes in this class, generally running 7s and 8s. 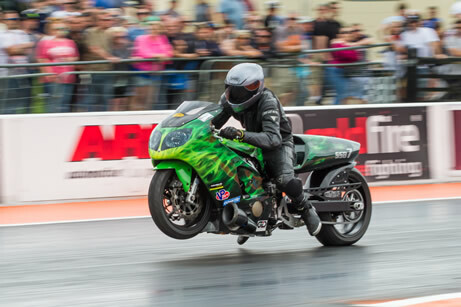 Highly modified street bikes running to the 8.50 index. 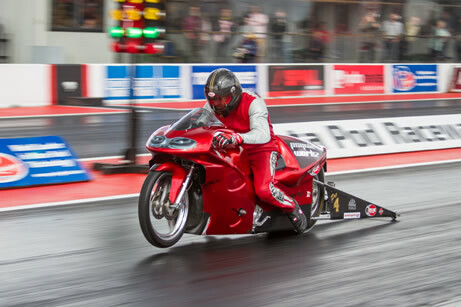 These bikes are ridden to a 9.50 second index. 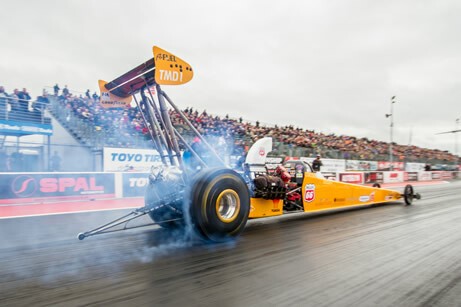 A sniff of nitrous and some chassis mods help many competitors. 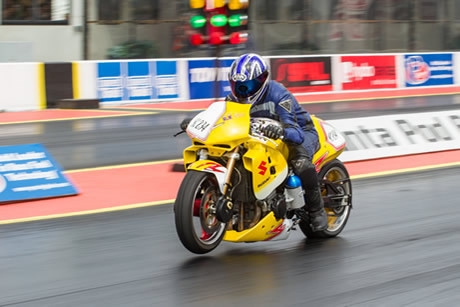 A dial in class with a mix of road-legal and full on race bikes, running to a low ET of 8.70 seconds. 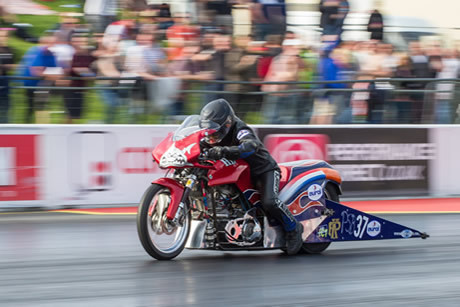 Heads up class for twin cylinder motorcycles.